i think this car has seen better days. 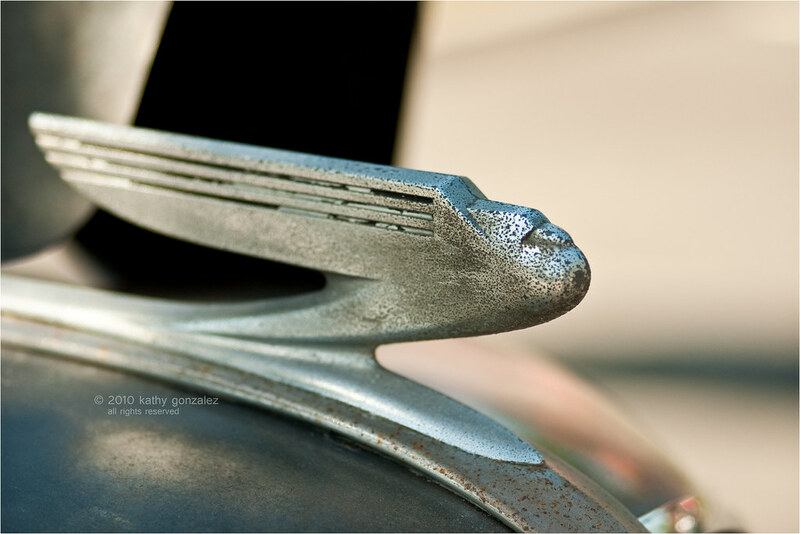 this hood ornament is on a 1936 chevrolet sedan 2-door. looks like nothing has been restored yet, as if the car has been wasting away in a garage for a long time. owner wasn't around, so i don't know the story, but i found the image interesting.